Santa will soon be sliding into town and my rushing around to get ready is taking time from writing and reading. But in attempt to get you ready for the holiday doldrums, I’ve come up with twelve binge reading ideas. Because once the hooha dies down, there may come days in a row where you are tired of parties and company and would like to do a little binge reading. I’ve picked out twelve authors randomly (for the twelve days of Christmas) who offer a good binge-reading experience. 1. Frank Herbert’s Dune Series. Dune is a classic with incredible world building and intriguing characters. After Frank Hebert’s death, his son, Brian Herbert and fellow writer, Kevin Anderson, added a number of readable prequels and additions to the storyline. Just out in September 2016 is Navigators of Dune that tells about the strange ship navigators that can fold space. 2. Robin Hobbs and all her Realm of the Elderling books are good. Start with the Assassin’s Apprentice and read on up to her current Fool’s Assassin. 3. William Gibson’s Sprawl Series. William Gibson is the father of Cyberpunk. Neuromancer is his Hugo winning start, but the rest in the series : Mona Lisa Overdrive, Count Zero Interrupt, Zero History etc. are interesting, particularly if you look at the dates when they were written and current technology and events. 4. Lois Bujold’s Vorsigan Series. Read how the irrepressible Miles Vorsigan deals with life. I even enjoyed the more recent Captain Vortapil’s Alliance and Miles wasn’t the main character. Bujold has won numerous awards for this series and others in the fantasy realm. 6. James Corey’s The Expanse Series. Recently this exciting series hit television with some interesting visual effects. In January, the second season is due to fire up and continue the storyline. Start with Leviathan Wakes and read up to the new Babylon ‘s Ashes just published December 6. Space Opera at its best. 7. Joe Abercrombie ‘s First Law Trilogy. A fantasy trilogy that you won’t be able to put down. It starts with The Blade Itself, Before They were Hanged and ends with Last Argument of Kings. If you’re a delicate reader, this one gets gritty… Fair warning. 8. 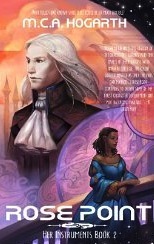 Brandon Sanderson has several series. His Mistborn Series breaks into two trilogies. The most recent just out is Bands of Mourning. (See my blog on it) Also his The Stormlight Archive with Way of Kings and Words of Radiance is quite good. Doorstoppers, both of them. 9. Scott Lynch and his Gentlemen Bastards series has also been a favorite of mine. The first is The Lies of Locke Lamora, then Red Seas Under Red Skies and The Republic of Thieves. Soon to come out is The Thorn of Emberlaine. Great adventure in the life of Renaissance swindlers. 10. 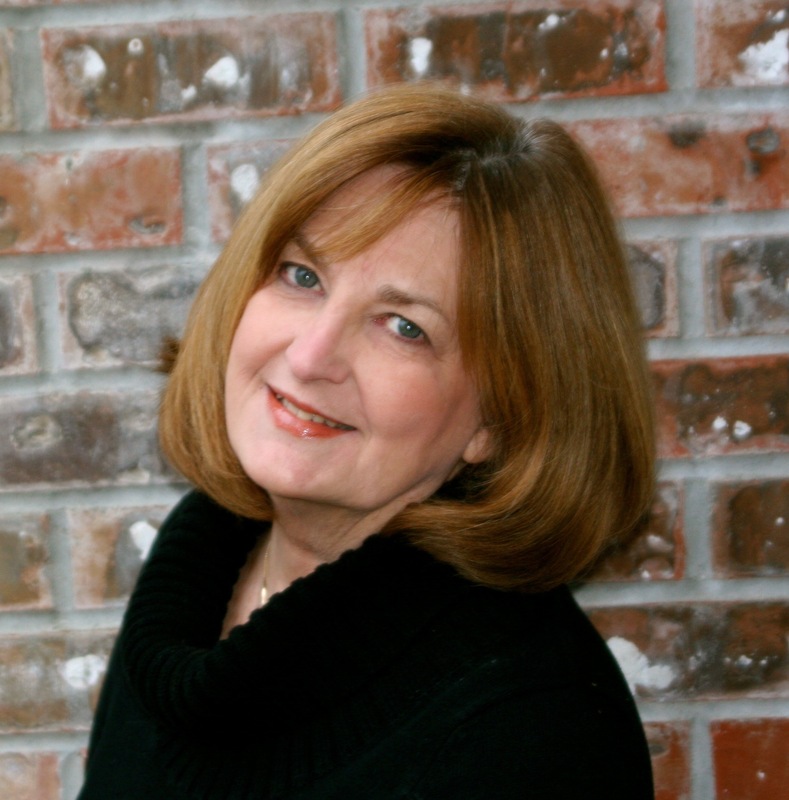 L. E. Modesitte has written sixty books! His Saga of the Recluse Series is very popular and his Imager Series just had its seventh book released today called Treachery’s Tools. He has several other series that are more hard science and futuristic. One of my favorites is Gravity Dreams and the Octagonal Raven. Lots to binge on with this author. 11. Orson Scott Card. Can’t forget his Ender’s Game, one of the most popular science fiction books of all time. (made into a movie) Spin offs from this series are still popping up, so start now and be on the look out. 12. And last but not Least…Sheron Mccartha’s The Alysian Universe series. Now you knew I would have to mention it. For all the books in this series look right and see my listing. These are just a few series or large books to binge on over the holidays when you want to escape the madness of the holiday or the frenetic relatives. There are more equally as good I haven’t yet mentioned (and might). Do you have any favorites? Let us know. May the Christmas Spirit be with you. Do as we say, not as they do. “We” are the midlist authors or ex-agents who set themselves up as writing experts, and “they” are the multi-Hugo and Nebula award winning authors. I was told not to use too much internal dialog in my writing. Show, don’t tell…and action, action, action. Read all the blogs, you’ll see. Well, I just finished multi Hugo award winner C.J. 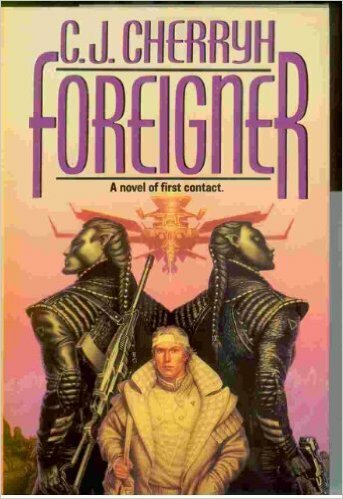 Cherryh’s latest book, Visitor from her Foreigner Series, and there’s lots of internal dialog. I also recently reviewed Lois Bujold’s Gentleman Jole and the Red Queen, and guess what? Yup, it contains a lot of internal dialog, too. My two favorite science fiction authors with their newest books out and both contain a lot of internal dialog. Go figure. Visitor picks up from the previous book in the series with factions of humans and atevi on the atevi’s planet in conflict with each other. Also, human factions on Alpha Space Station are upset with rescued humans from an attacked Reunion Station from another system who are now crowding their station that orbits the atevi world. A signal comes in from an incoming kyo ship that announces it is on its way to Alpha Space station. This is worrisome because the kyo are the aliens that soared into the Reunion System and melted a section of Reunion ‘s space station, leaving humans for dead. The nearby human ship, Phoenix, fled rather than fought them. Then the kyo sat nearby and waited, watching for four years. They sent a shuttle to Reunion Station that was captured, and they continued to sit close by for an additional six more years, just observing, while Reunion tried to rebuild. So, the Reunion Station humans, now living on Alpha Station, panic when hearing of the kyo approach. To prevent Alpha Station from being tore apart from riots born of fear, the human station master locks down the Reunion section and refuses to turn over station control to atevi when time for the handoff arrives. Bren Cameron, human emissary for the atevi leader of the planet below, and human appointee by the president of the human contingent on the island of Mospheira, is the obvious choice to interface with the incoming aliens and also handle station problems. Earlier, he, the young atevi heir, and the matriarch flew on the ship that rescued the Reunion stationers and brought them to Alpha Station to live. In addition, they released a kyo, named Prakuyo, that had been held prisoner on the station for over six years and returned him to his people. Now the kyo have discovered Alpha Station and the atevi world by following the ship’s trail. The name Prakuyo is transmitted with the words “we come.” So, the alien they rescued is on the incoming ship. Whether he wants revenge for his six years of incarceration or friendship in gratitude for his life being saved, Bren does not know. He does know that the kyo have been involved in an extended war with unknown aliens and carry heavy firepower while Alpha Station and the atevi world below are unarmed and vulnerable. Bren’s responsibility is to learn the language of the incoming kyo and talk to them so as to avoid a war neither human nor atevi can win. But atevi and humans are just learning to get along and barely speak each other’s language. Also, humans have their own problems and are split among planet, station, and ship captains. Each with their own agenda and ideas of what to do. 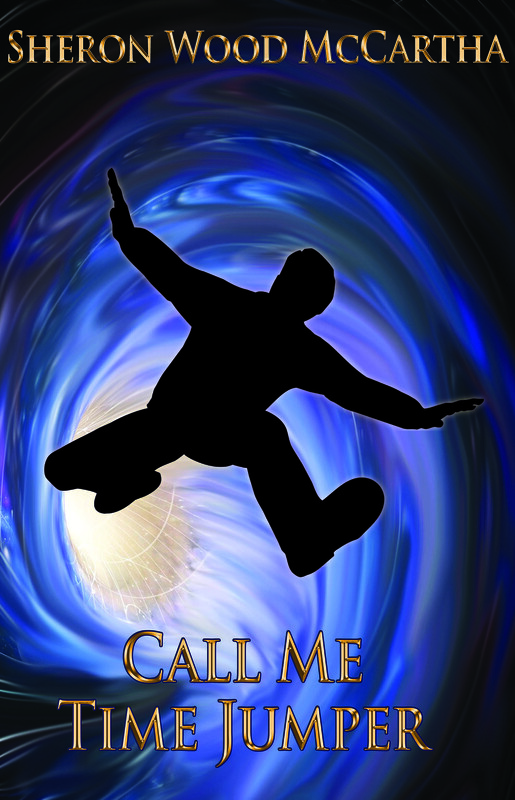 Cherryh is a master at immersing the reader into Bren’s psyche as he mentally reviews all the terrifying scenarios, both on station and among the three alien races. There are a bewildering array of conflicting elements. A station master who refuses to give up power on the station complicates Bren’s job. Panicked stationers traumatized by the kyo ‘s previous attack create chaos and distraction. Ship captains, protective of the nearby human ship, try to insert their own authority, and the young atevi heir’s new human friends are threatened with kidnapping to provide leverage to a human contingent that has its own ideas on what should be done. Bren has to solve all these problems and sort everything out quickly before the kyo arrive. The kyo are on their way…and heavily armed. Cherryh provides a comprehensive first contact problem as Bren tries to figure out how to communicate with an alien species he knows little about. Then, he has to teach both atevi and human how to communicate with the kyo as the kyo have demanded the heir and matriarch to attend a meeting. One wrong gesture or one mispronounced word could set off violence, resulting in damage or destruction. The stakes are high. And with this situation of complex moving parts, Cherryh adds an ending with a surprising twist. Bren Cameron will be called upon to use all that he has learned as paidhi-aiji to the atevi and communicator for alien species. Cherryh uses words and language to express the mindset of the atevi-influenced Bren, who now has lived years among them. Because of the way she arranges and uses words, the reader is drawn into the atevi way of thinking. Now, she adds a new alien species and a different way of looking at the world. Communication is much more than words, it involves a whole culture. As I am working on a first contact event in my current novel, Worlds Too Far, I have to express admiration for Cherryh’s fine job of writing. Her book goes into a more detailed exploration of how to communicate with an alien species than I do. In her book, I often felt the frustration and overwhelming fatigue that Bren feels as he races the clock to handle difficult personalities and solve disturbing actions on station, all the while worrying about what needs to be done to keep the peace when meeting the kyo. How should we communicate with aliens if the situation ever arises? How can we know if the right approach is to assume they will be friendly or that they will be violent? And then how do we communicate with a species that may think totally different than we do? What might we use to bridge the gap of culture and language to arrive at understanding? How far might we go to protect our own species. What Makes Readers Put Down a Book? What Makes a Reader Put a Book Down? However, I have noticed well-known authors, acclaimed novels, and small house publishers also making major mistakes in producing quality books, causing me to stop reading and move on. It’s not just the new self-publisher doing this. Kevin Anderson is one of the better known science fiction writers. He has made a name co-authoring with Brian Herbert whose father wrote Dune. They have taken Frank Herbert’s notes and done a credible job with authoring an extended Dune series. 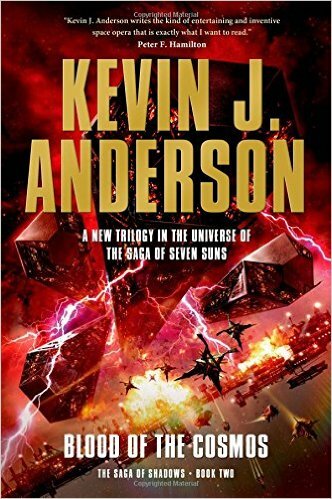 Then Kevin has several of his own series: Saga of the Seven Suns, Terra Incognito. Now he has a new series Blood of the Cosmos. Book two in the series sat on the library shelf, then slid into my hand. I started to read. Eighteen pages in I was still wading through a narrative backstory. “He went here…then she did that…” Chapter One at least had dialogue and action, but by then I felt as if I had swallowed a bottle of Ambien and couldn’t keep my eyes open. This is not the only big name book that has done this recently. I write a series and it’s difficult to weave in the backstory when you’re four or five books in, but a yawn of a long narrative at the front entitled,”The story so far” is not what keeps a reader turning pages. That book will get slapped back down on the library return pile. 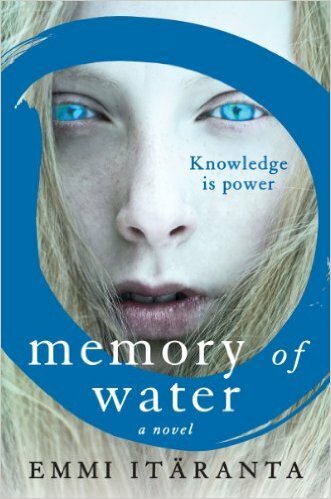 So, then I tried Memory of Water, a novel by Emmi Itaranta. Published by Harper Collins, it has recently won several literary awards. It was also recommended as a book for our Powell’s reading group. So I bought it. It is a debut novel that depicts a future where water has become scarce. At times and in the beginning the writing was lyrical, almost over the top…you know”literary” writing. A young girl trains with her father how to do a tea ceremony. In this case, the not-so-hidden lecture on ethical environment finally got under my skin. If the author was chiding our current generation for not conserving water properly, then why was the villain of the book the water police? They try to arrest and kill those who break the water laws in an attempt to preserve what little remains. For me, that’s conservation in the extreme. Noria’s father, as tea master, reveals to his daughter a hidden cavern with pure splashing water that used to be the village’s water source. Neither shares this secret, but they use the water for themselves and their garden. (At least as far as I read) Yet, she is considered the abused victim in the book. I just don’t appreciate books who preach at me using the hidden guise of story-telling. Yeah, I hear you say that a lot of writers do it. Aesop comes to mind. I still don’t like blatant preaching. My last admonition is on the formatting of a book. If the writer selects a small publisher, they must research them to ascertain if they’re competent. Often the excitement that any publisher would be interested overwhelms a new author, and they end up with a book that is poorly formatted by a publisher who doesn’t know what they’re doing. Often the writer puts in years of hard work to write a good story, but the reader doesn’t see that, only the amateur formatting and jumps to conclusions about the story . Recently, an ebook I purchased had type that kept changing from regular type to bold and then back for no apparent reason. Sure, I use different type in Someone’s Clone to designate what Kayse’s computer, Lola, says as a contrast to his dialogue. But in this case, there appeared no reason for the continual change of font. That wouldn’t have been bad except the single spaced writing had almost no paragraph indentions or breaks of any kind, looking like one big block of writing. I couldn’t catch my breath. My eyes hurt. So why am I on a rant? I like to share books that I love and expect my readers might also. I don’t talk about bad books…normally. But, after starting four different books, both big name published and self-published, I still didn’t have a book for my blog that I felt comfortable recommending. 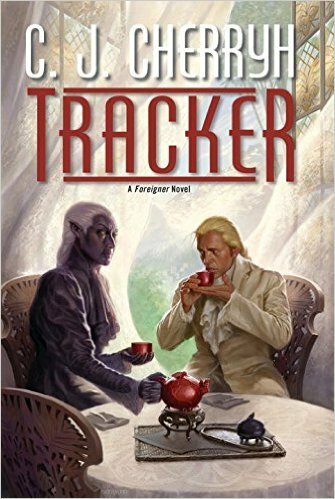 I gave up and picked Tracker by my favorite author C.J. Cherryh. This is just out, #15 in her Foreigner series, and it is good. The start is slow and relaxed, and yes, she does a bit of backstory narrative to begin, but don’t let the early “everything is fine” atmosphere fool you. In one sentence, just as the reader relaxes their guard, the story gets turned upside down. An alien ship is sighted headed to the Atevi planet. Bren Cameron, human ambassador to the Atevi, is notified, and the clock begins to tick down. Cheryl throws in dramatic Atevi and human politics…adding in Mospherii (from the planet) against Reunioners (from the space station) conflict also. Humans aren’t getting along and squabble among themselves as the alien ship continues its approach. Bren lands right in the middle and drags in the Atevi dowager and the young heir to be the greeting committee on station. After all, those three originally met with the aliens they hopefully think are coming and understand them best. But both stationmaster and Captain of the planet’s one spaceship want to run the show their way and resent his interference onto their turf. Even though they have no idea of what’s coming. All makes for great reading devoid of odd formatting, grammar lapses and poor plot. Cheryl has won the Hugo three times, and she deserves it. Check out this interesting series about humans struggling to adapt to an alien society on an alien planet. And now, maybe another alien race will jump into the mix. Sometimes I can control time. It’s a Talent I have. I told myself I needed to wake up at 12:00 a.m. so that I can take my next set of pain pills. As most of you know, I did a little stair sliding recently and broke a shoulder bone..the humerus. So I’m not as funny as I used to be. Not recommended at all! Very painful. I need my meds. In pitch dark, my eyes blink open to see the digital clock click over to exactly 12:00 a.m. Time for my meds. And it happens on a regular basis. With all of time swirling around me, how can I pluck out the exact moment that I need to wake up? Do humans connect more subconsciously with the universe than we realize? Will we ever be able to use this connection? Do we already use this connection in some way? Or is it just a random event? As you might know, I’m exploring ebook marketing programs. For me, the KDP Select platform has been successful. My numbers are still coming in, and last month I did very little with any marketing. Remember the stair sliding/wall smashing bit? 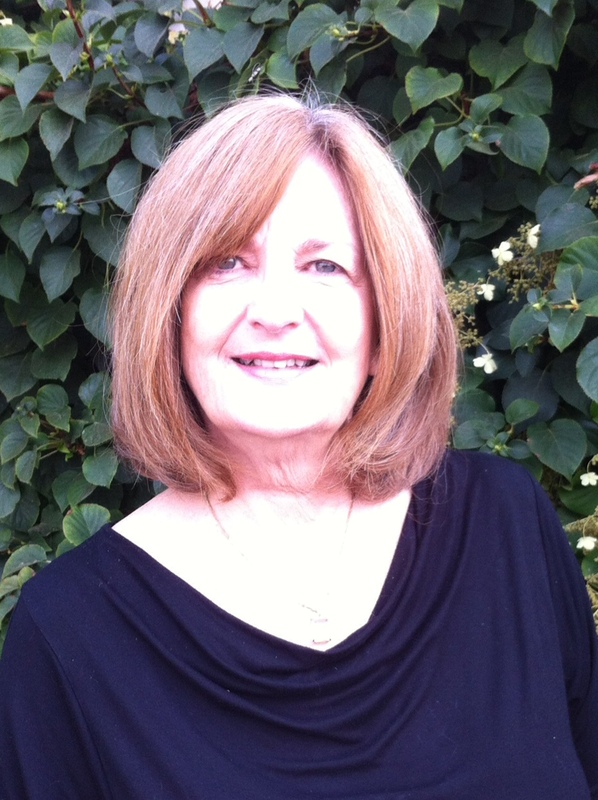 In April I intend to do a guest blog over at my friend Diana’s website and interview her on my blog here. She has several intriguing fantasy novels published that I want to mention. 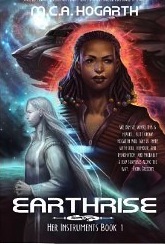 This week I went to my Kindle shelf to select Earthrise by M.C.A. Hogarth to review. I have signed up at various sites that offer free and discounted books. on a daily basis. To a certain extent, these sites curate books by price, genre, popularity (number of five star reviews) and other factors often selected by the customer. This is a dramatic shift in how books are bought. I am conflicted about this trend. I recognize the desperate need for a way to select out the better books from the overwhelming tsunami of books being currently published and shoved out to a bewildered public. I also see the need for Amazon to have competition. However, my email box is getting jammed with advertising by Bookbub, Freebooksy, Sweetfreebooks, ebooks daily and other such services that now proliferate the web. Okay, so I signed up and can unsubscribe if I want. But, cleaning out the various email boxes is becoming another boring time sink. Surprising is the growth of my sales via Kindle Unlimited and The Kindle Library for Prime members. Based on the Netflix model of a monthly fee, my sales in that arena have skyrocketed. This a a double-edged sword in that Amazon doesn’t set a fixed amount for the sales, but sales are dependent on how many books are sold and how much Amazon puts in the coffer that month. The question for the author is: would this book have sold the usual way if not in the program or was the book an incremental sale? The income from this kind of sale is not considered a royalty, and the net profit to the author is set at the whim of Amazon. And yet, it is an increasingly popular way readers are now buying books…especially the voracious reader. If your book was not there sitting on the KindleUnlimited shelf ready to be plucked off for someone’s Kindle library, would another book be the one chosen instead of yours? Would that sale have gone to another author? Let’s face it, after 10% of the book is read, Amazon pays you whether the reader finishes the book or not. Those nickels add up, and no initial fee is required from you, the author. Neither program costs a dime, except in the opportunity cost of sales on other sites due to Amazon’s requirement of 90 days exclusivity. It was while scanning my email and discounted book sites that my eye caught Earthrise by M.C.A. Hogarth for $.99. Normally I don’t read science fiction where the aliens are talking animals or the aliens so alien that it is hard to relate to them. But the blurb sounded interesting, I got a deal on it, and soon found myself enjoying the story so much that I couldn’t put it down. The story concerns Reese Eddings, a feisty, independent, black female who comes from a maternal culture that expects their women to return home and procreate. Instead, Reese scrapes together her funds, one being a mysterious loan from a very wealthy benefactor, the other from family resources, to gather enough to buy a broken down ship and pay her micro crew their salary. For several years she struggles this way, her nose barely above water. She manages to assemble a fascinating and diverse crew onto her ship, Earthrise. The ship is run more like a family than a business enterprise. 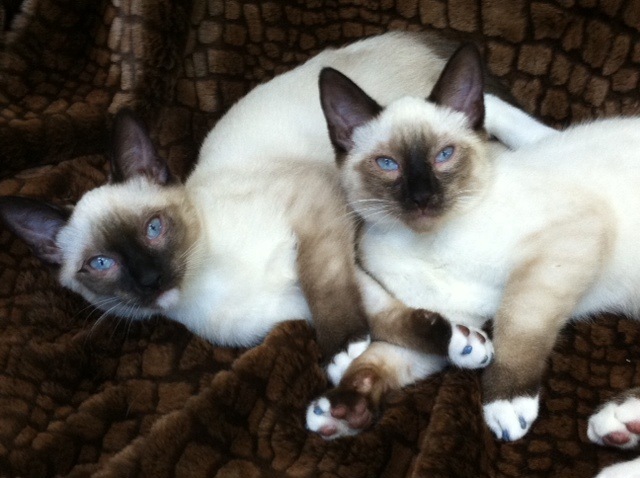 Irine and Sascha are Harat Shar, twin felinoids from the pelted universe. Think lusty cats that can fly space ships. Also on board is Kis’eh’t who is a Glaseahn and carries a centaurean body shape that includes two sturdy black arms, four black and white legs, feathered ears, a flicking tail and two small leathered wings. Kis’eh’t’s calm personality and strength come in handy slinging cargo around. Next, Breyer is a Phoenix or a large birdlike creature with metallic plumage and hidden talents and abilities. Finally, there is Allakazam, the Flitzbe, that strongly resembles a Star Trek Tribble and communicates through touch, color, and internal emotions. It carries healing abilities. Contemplating the need to crawl back to her family for yet more money in order to survive has given Reese an ulcer and digestive problems that she tries to solve by escaping into a good Eldritch and human romance story. And then, after all those years, her long ago wealthy benefactor resurfaces and calls in the loan. Reese won’t have to pay back the money, however, but rather rescue an Eldritch prince out of the clutches of drug smuggling pirates. Hogarth deftly has this ragtag crew bumble into the pirate’s den and attempt a daring, edge-of-your-seat rescue. Upon meeting him, Reese denies any feelings for the unusual and unbelievably handsome Eldritch prince, Hirianthial. The ship returns to Harat Shar for much needed repairs where Hirianthial would be better served if he listened to Reese and did the opposite of what she claims she wants. Meaning well, crew member Sascha recognizes the growing bond between their captain and the intriguing Eldritch and tries to give the bewildered prince some romantic advice, whether he wants it or not. A few stumbling blocks hinder the process. Eldritch cannot stand to be touched or touch others as he becomes overwhelmed by the memories and emotions of the other. Also, Hirianthial is at least five hundred years old, give or take a few. And, he knows something about the pirates that they are desperate to cover up. They will do anything to recapture him and search out the Earthrise with a vengeance. Then Fleet learns of Reese’s connection to the pirates and gets into the act, entreating Reese to act as bait so they can swoop in and close down the drug ring. Think C.J. Cherryh’s Chanur series to get a feel for the book. I found myself drawn into Reese’s escalating problems. A delightful book, I’m looking forward to how Reese will figure out how to survive it all.